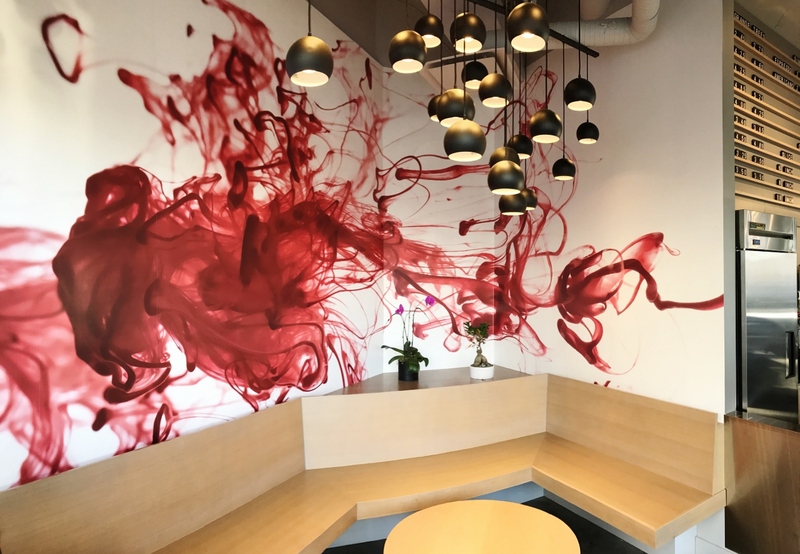 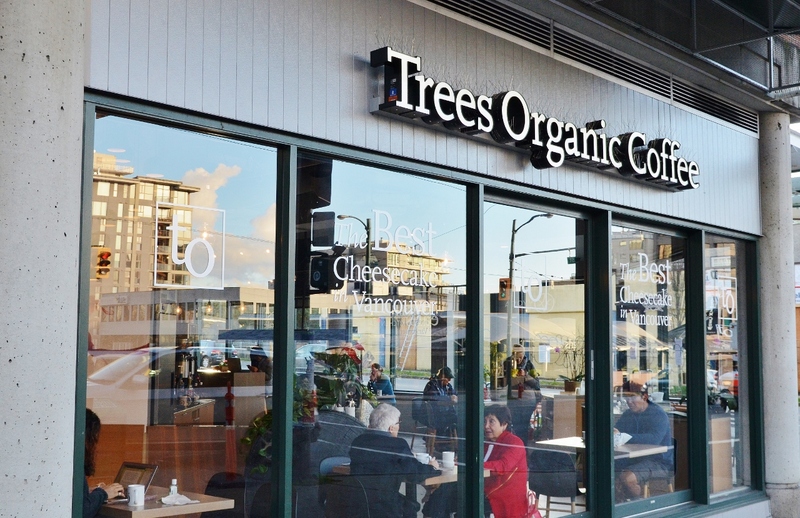 Our newest Trees Organic cafe is located in South Granville, a vibrant dining/shopping district in the Fairview neighbourhood of Vancouver. 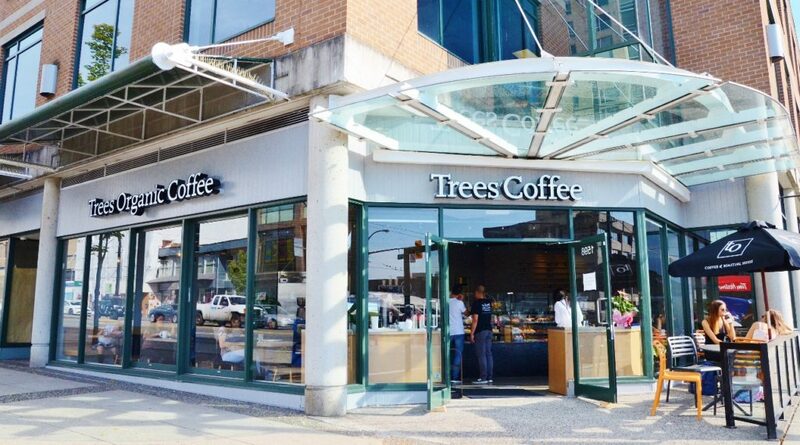 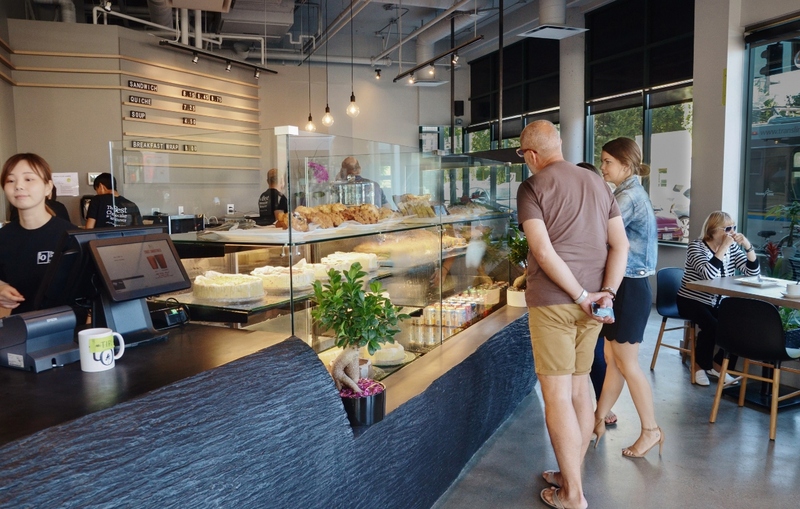 Situated on the buzzing corner spot of West Broadway and Fir Street, our cafe is conveniently close to key bus routes, Granville Island and the Stanley Theatre. 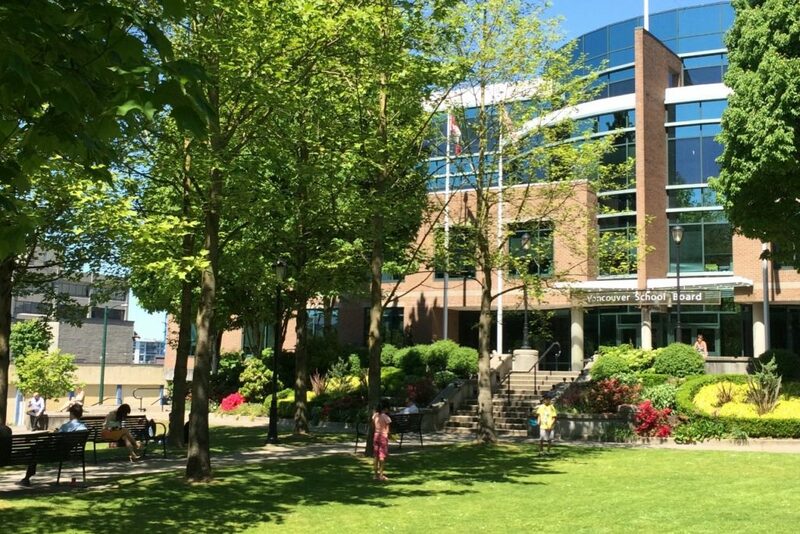 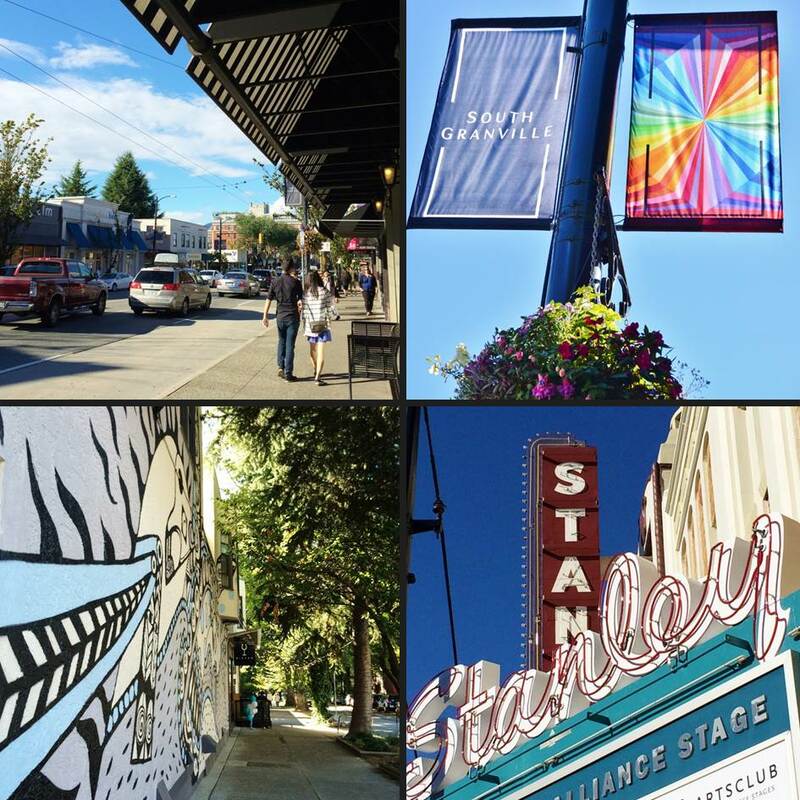 South Granville is home to some of the best lifestyle boutiques, home decor shops, art galleries, restaurants, bistros and bars in the city. 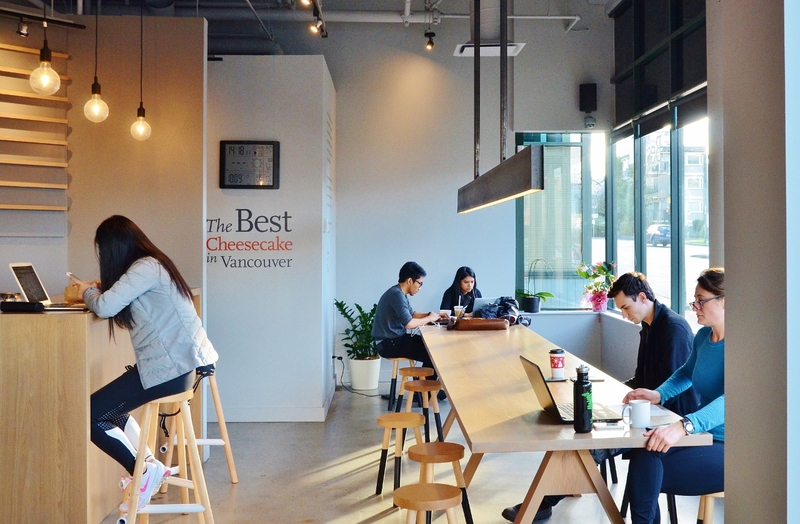 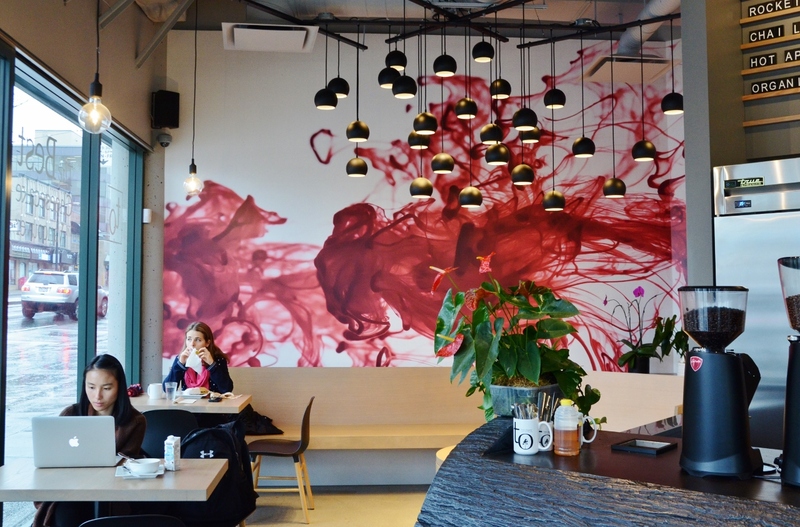 Brimming with natural light and spacious modern decor, this cheerful cafe is ideal for socializing with friends or meeting with colleagues while enjoying organic coffee, cheesecakes or other edible goods. 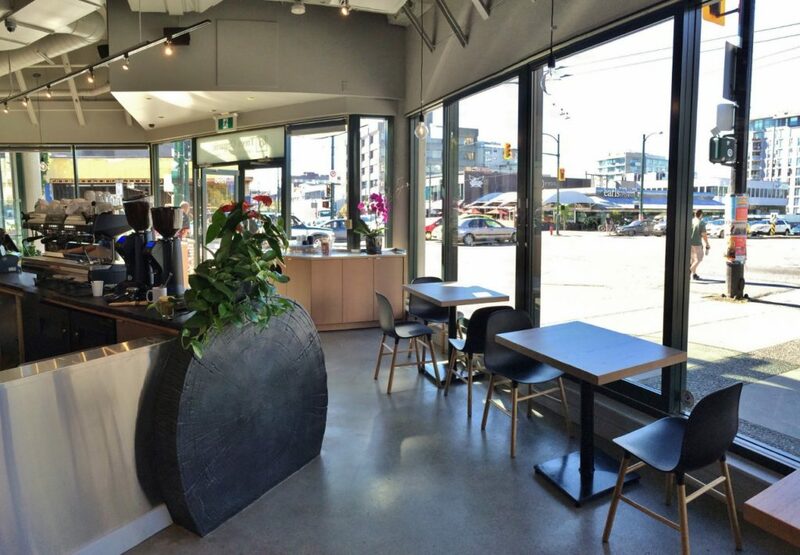 There’s ample seating for everyone – from a cozy nook and a grand communal table to an outdoor patio. And, in honouring the trees, the centerpiece of the cafe is a beautifully designed and sculptured tree log counter.